New Delhi is under a serious threat of aerial strikes from different terror outfits including the Islamic State of Iraq and Syria ( ISIS), the Ministry of Home Affairs said. The report said that security agencies have taken necessary steps to foil any such attacks and have prepared a list of 15 key areas in the Indian capital that they fear might be targeted. The areas under threat, according to the Ministry of Home Affairs, include the Prime Minister's house, the residences of Home Minister and Vice-President, Rashtrapati Bhavan, Rajpath, India Gate and the CGO Complex that houses the headquarters of key agencies such as the CBI, CISF and BSF. Various objects like unmanned air system (UAS), drones, and paramotors could be used to launch these attacks, the ministry said. The security agencies have been instructed to shoot down any unidentified or suspicious flying object once it is declared 'non-friendly' by the India Air Force (IAF). "Delhi is the most sensitive metro in India. It has been facing threats from various outfits. But aerial attack threats are now the main focus. Security and intelligence agencies have given reports about such attacks in Delhi. The government is coming out with a plan to counter the threat," a top government official was quoted by the Daily Mail as saying. 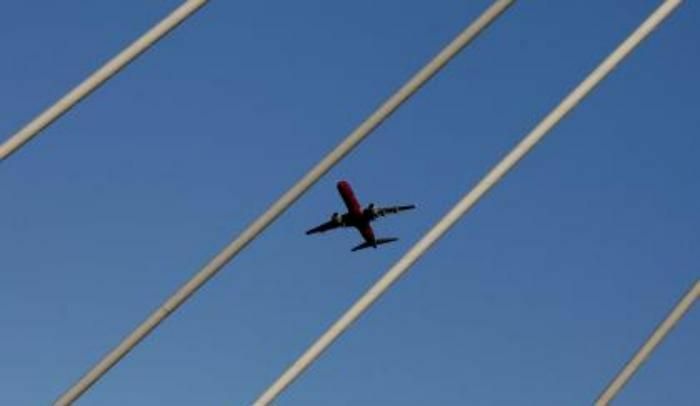 Last month, a suspected drone had been noticed at the airport in Delhi. However, security agencies are still unable to demystify the incident.